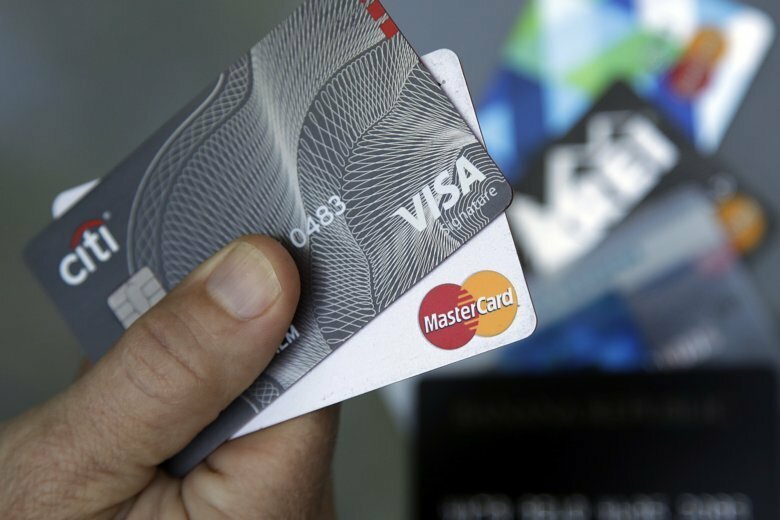 NEW YORK (AP) — Visa and Mastercard said Tuesday they will pay $6.2 billion to settle part of a long-running lawsuit brought by merchants over fees on credit card transactions. Visa says it will pay $4.1 billion and Mastercard will pay about $900 million. The two companies say they’ve already set aside money to cover the payment. A group of 19 merchants and trade groups alleged Visa and MasterCard conspired to fix fees that are charged to stores for handling credit card payments. Tuesday’s settlement covers the monetary claims in the lawsuit. But the lawsuit still has two other pieces to it that need to be resolved: a dispute over the rules Visa and Mastercard impose to accept their cards, and the merchants who chose not to participate in the settlement, which is likely to number in the thousands. The original lawsuit against Visa and Mastercard dates from 2005, when the companies were owned by the banks and not public. Merchants alleged that Visa and Mastercard used their dominant market position to impose fees that were artificially too high, resulting in billions of dollars paid in excess swipe fees. Visa and Mastercard denied that and did not admit to wrongdoing as part of Tuesday’s settlement. Visa, MasterCard and a group of merchants reached a financial settlement in 2012, but some retailers and consumer groups objected and that settlement was ultimately thrown out by a federal appeals court.